Finnhorse’s day event was a success! There were altogether 1 175 participants (and 63 maybe-participants). People showed wonderfully their love for finnhorses by posting dozens of photos, videos and greetings to the event page. That is exactly what finnhorse has, a group of dedicated people who absolutely love them and are as versatile and permissive as their horses are -if you love the horse, that’s all we need to know. No matter if you are a harness racer, a dressage rider, jumper or just like hanging out with horses, the horse is all that actually matters. Have a look, both the variety and similarity of finnhorses can be seen through these photos and videos, as well as the love these people have for their horses: https://www.facebook.com/events/215568988570999/. The event is public, so you do not need Facebook registration to view the page. Thanks for all who joined, for the photos and making the finnhorse’s day visible and especially those who organized events locally in stables and cities. Next year we’ll go for at least 2000 participants and even bigger shout-out for the horse of our lives! 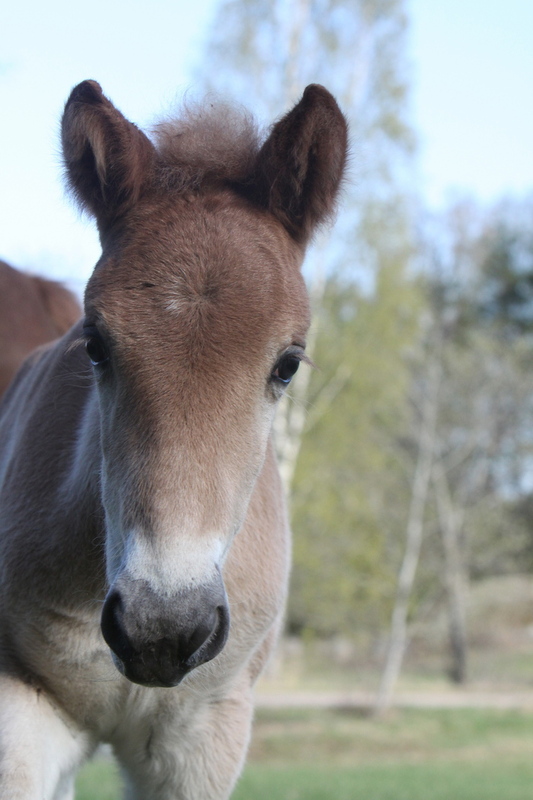 Categories: Art & Culture | Tags: Equestrian, Facebook, Finland, finnhorse, horse | Permalink.